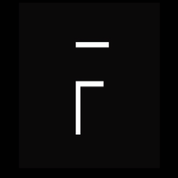 Responsive Website Design, Local Search Marketing, Google AdWords Management. This client is dominating local search results in their area. 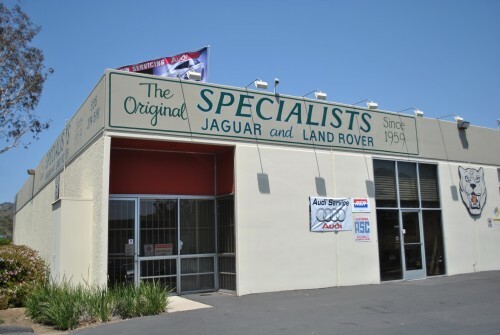 They are a Jaguar, Land Rover and Audi independent repair facility located in San Diego.